Middle West Press is a Johnston, Iowa-based editor and publisher of non-fiction, fiction, journalism, and poetry. Our projects are often inspired by the people, places, and history of the American Midwest. Family, Humor, War: New Poetry Book on Sale! 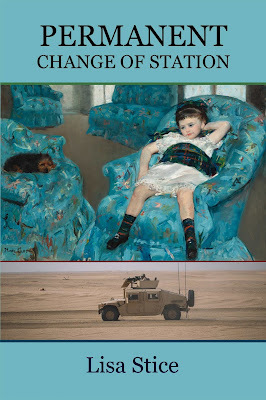 In her second electric collection, "Permanent Change of Station," poet, mother, and U.S. Marine Corps spouse Lisa Stice lovingly interrogates and illuminates life in a modern military family. The 96-page trade paperback is available for $11.99 U.S. purchase via Amazon and other booksellers worldwide. A $5.99 U.S. Amazon Kindle edition is available as well. Via Amazon's "MatchBook" program, a bonus Kindle copy is available FREE for instant download to purchasers of the print edition. "Lisa Stice's new poetry collection [...] is spare and lovely. Shadowed by deployments and military moves, Stice demonstrates how the smallest, most tenuous moments in life can illustrate a family’s larger joys and fears." 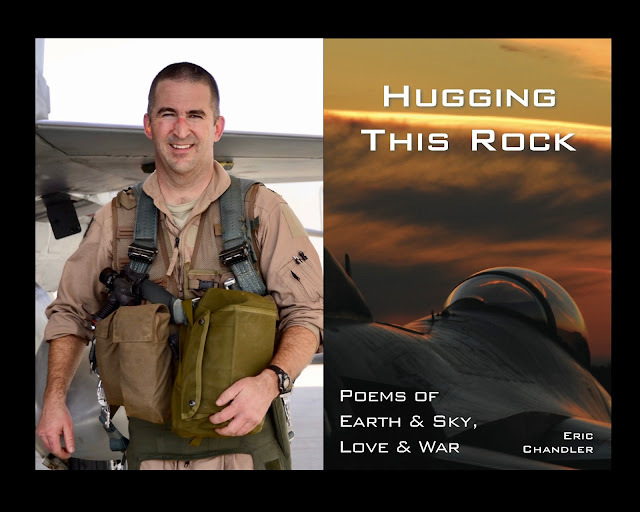 New Midwestern Poetry: Eric Chandler's "Hugging This Rock"